Hedda Gabler by Working Class Theatre at Craigdarroch Castle. A review. You are here: Home / Arts / Hedda Gabler by Working Class Theatre at Craigdarroch Castle. A review. 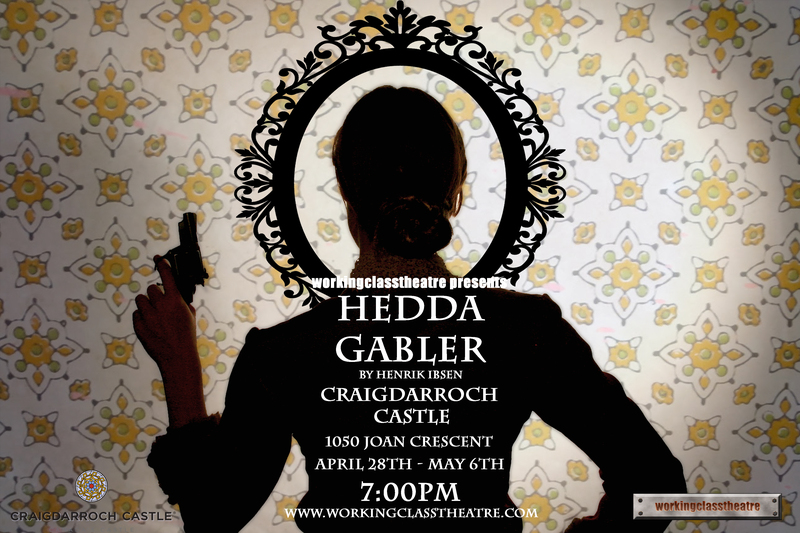 Hedda Gabler by Working Class Theatre at Craigdarroch Castle April 28 – May 6, 2015. A review. There can be no more perfect setting for the great classic by Norwegian playwright Henrik Ibsen than the dance hall and sitting room on the fourth floor of Craigdarroch Castle. Surrounded by luxurious woodwork, ornate staircases and deep bay windows, in a building of the same period as the play, one cannot help but be pulled back in time to a society of strict conventions and rules—one where maiden aunts (Kathy Macovichuk as Julia Tesman) runs households and long-time family servants (Beverly Vandruten-Blais as Berta) follow their masters to a new matrimonial home. Hedda (Emma Hughes) fairly drips condescension and contempt from every pore, her mouth perpetually down-turned in a “moue” of disdain for those around her. In spite of her well-off upbringing, or perhaps because of it, she finds herself at odds in her milieu—cornered as it were by her own actions. It’s hard for modern Western individuals to fathom being stuck in social situations from which there is no escape; shucking off roles, and taking on new ones is a relatively easy task now. Reputation can be managed and does not depend entirely on maintaining a pristine slate. Free association is possible. Mistakes and missteps can be corrected. Not so for a woman in the late 19th century—even more so in Norway with its-then-rigid Lutheran norms. Misjudgement was costly. Hedda has abandoned the love of her life and married a man, George Tesman (John Bidner), due to lack of options. George, in his bumbling fashion, adores her, but it’s clear from the very beginning of the play that Hedda is bored to tears. In order to enliven her life, she begins to plot and meddle, with great malicious intent. She finds her match for these endeavours in Judge Brack (Ross Crockett)—the ultimate bachelor—a very slimy fellow who always manages to ingratiate himself into the lives of couples. In complete contrast to the machinations of Hedda and Brack, are juxtaposed the redeemed sinner Ilert Lovborg (Nicholas Yee) and Thea Elvsted (Alexa Carriere) his muse. Seeing their happiness reminds Hedda of her situation. The results are disastrous. Ibsen’s crisp dialogue rings true even in 2015. Hedda’s situation may be incomprehensible but the unfolding drama is captivating. Hedda Gabler is a modern psychological thriller in period costume. 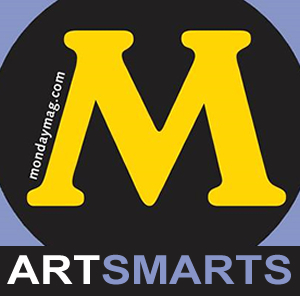 Hints and clues as to reaction and motive litter the script and require attention to understand the many plot points. While Hedda herself may be bored, the action which moves along briskly under the capable direction of Tristan Bacon, director and co-founder of Working Class Theatre, is never boring. Repartée is witty and lively, and makes me yearn for the ability to engage in conversation of this nature. 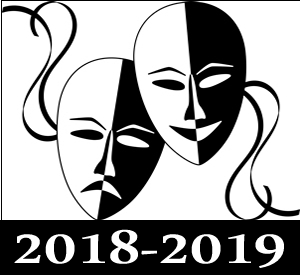 The cast is drawn from recently graduated theatre students and community theatre practitioners (St Luke’s Players, Shakespeare by the Sea, Langham Court Theatre). From warm and caring (Macovichuk-Aunt Julia) to devoted (Vandruten-Blais-Berta); naïve and optimistic (Carriere-Thea) to renewed man (Yee-Lovborg); scheming and calculated (Crockett-Brack) to loving and besotted (Bidner-George Tesman) and finally, beautiful and cruel (Hughes as Hedda), Ibsen presents the full range of human emotion in a sparse seven characters. Debate has swirled around the person of Hedda Gabler since the beginning. Villain or victim? It’s for you to decide. 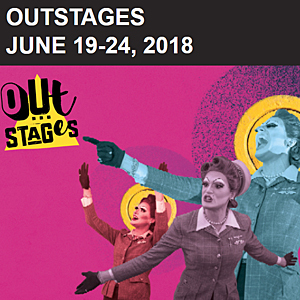 This stylish and refined production by Working Class Theatre makes it that much harder to choose as the many shades and sides of the characters are accentuated. 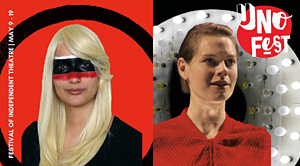 This current performance reinvigorates a desire to learn more about society in Europe at the end of the 19th century. In a few brief years after Ibsen penned this opus, the world changed forever with the Great War. 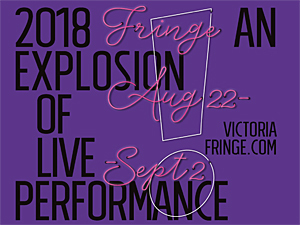 Although the company is a recent addition to the theatre scene in Victoria (where audiences may remember Rope of Sand from the Victoria Fringe), it was established in 2009 to provide an opportunity not only for emerging artists, but also for audiences of all social strata—hence the name. Hedda Gabler marks the end of a first season which also saw a production of two one-act plays, an original script—Waiting (by Bacon) and Savage in Limbo by John Patrick Shanley (Doubt). The 2015-2016 season will be announced soon. If the quality and scope of the first is any indication, it will be something to look forward to. Tickets $20 at TheCastle.ca or by phone at 250.592.5323. This is a seated event in the dance hall on the fourth floor. There are 87 stairs and no elevator. Please note that high heels are not allowed in the castle as they can damage the wood floors. Doors will open 30 minutes in advance of the event. Disclaimer: I was offered a complimentary ticket to attend Hedda Gabler.